There are many events your school can take part in to promote walking, cycling and road safety. Charities such as Living Streets, Sustrans and Brake are very experienced in this area and have been running events for years. They usually provide downloadable resources to those taking part. Your local authority school travel team may also organise an event so it’s worth getting in touch with them and looking out for local initiatives you can join. Getting involved in events can help you promote active travel in several ways: it breaks the drive-to-school habit, gets people involved, recognises those who already walk or cycle and raises awareness to everyone about the importance of safe, active, sustainable journeys. Remember to promote your event outside the school too; guide pupils with writing press releases, invite the local press and make use of your school’s social media. Other schools may be inspired by your success. If your school is taking part in a school travel awards scheme such as Modeshift STARS, taking part in an event will help you school gain credits for the scheme. The Big Pedal: the UK’s largest inter-school cycling and scooting challenge takes place in late spring (Sustrans). The 2018 dates are 23 April to 4 May. 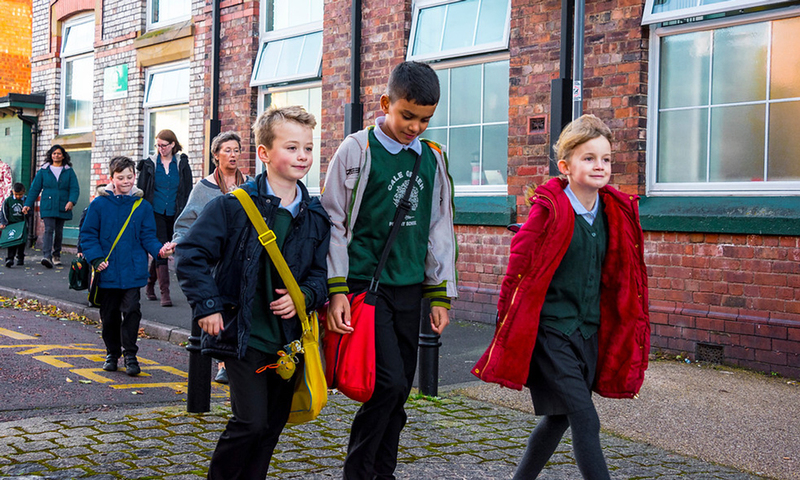 UK Spring Walk to School week: Challenge your school to walk every day. (Living Streets). 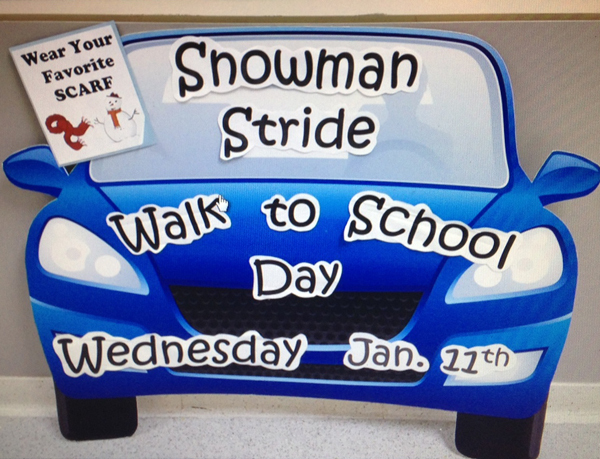 Your own school event such as this ‘Snowman Stride’ idea from America a few years ago. … and many more which may be inspired by others or may be completely your own idea! Living Streets is the UK charity promoting everyday walking and organises national Walk to School Week each spring.